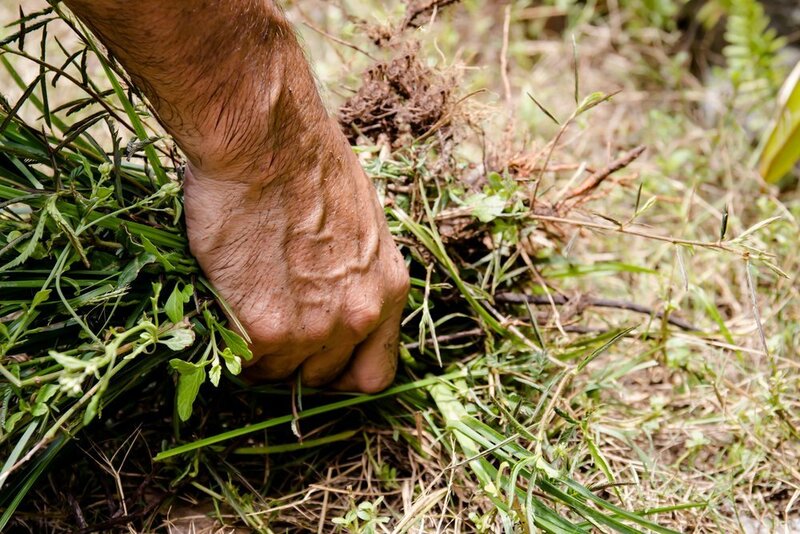 Topsoil can be added to both small and large outdoor projects. In fact, spreading topsoil can either be done with a shovel, push spreader or wheelbarrow. It all depends on the size of your project. 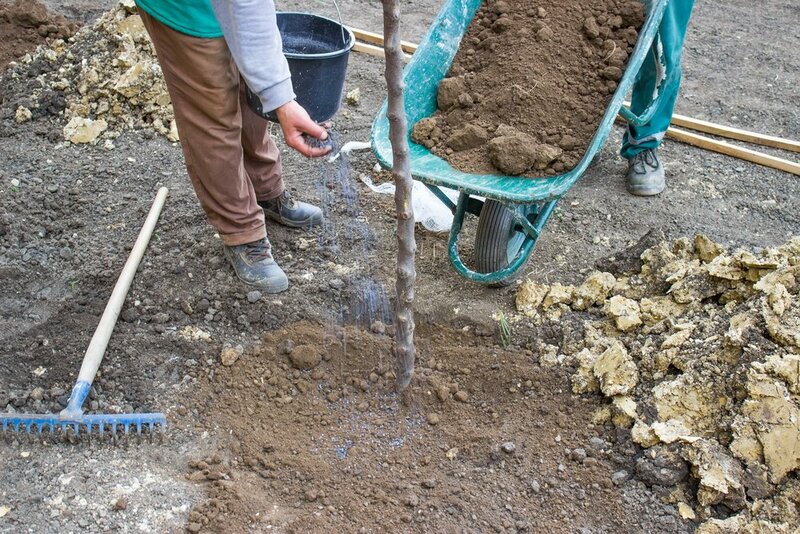 Therefore, applying the right amount of topsoil will help maintain your project. 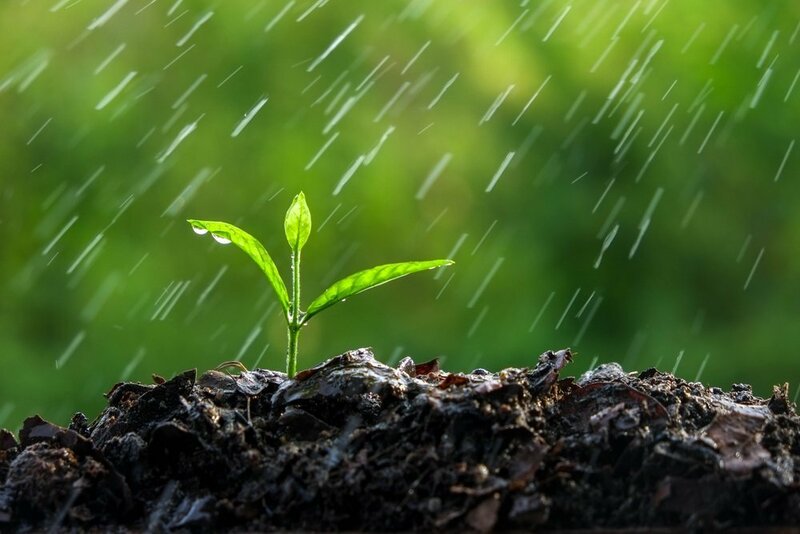 But, before you start, you need to know how to spread topsoil. Top-dressing is a method of applying topsoil to fill low spots. 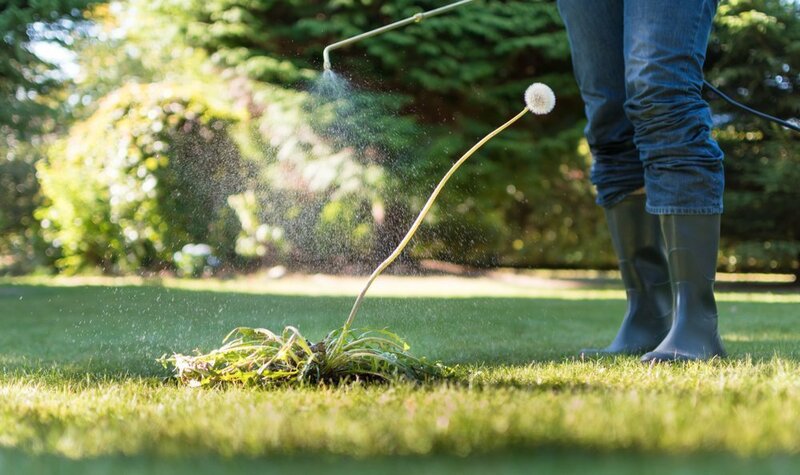 This method applies a thin layer of dirt over an existing lawn. This prevents digging up the lawn itself. A shovel or hoe is used to break up chunks in the topsoil. Only fine particles near the size of a blade of grass should remain. Then, spread your topsoil over the project area. It should be applied in thin layers between ¼ and ½ inch deep. However, you shouldn’t do this to more than half of your grass. This allows your area to have access to sunlight. This method of how to spread topsoil is useful for areas with rocky or sandy soil. First, the topsoil should be spread in a layer between 6-8 inches deep. Next, spread the topsoil in either 1 or 2 inch layers using a dirt spreader or shovel. Finally, using an aerator or hoe, mix the first layer of topsoil into the first 3 or 4 inches of the soil for your project. Actually, leveling is similar to top-dressing. However, leveling is used for larger depressions in topsoil projects. For instance, in larger depressions, the first thing to do is to remove the sod from the depression. Then, fill the depression until it is level with the surrounding ground. Next, you cover the area with the sod. Be sure to water the sod after this is done. This ensures that it will take root in the topsoil underneath it. No matter what method you use, Topsoil Pros will be there to guide you how to spread topsoil. 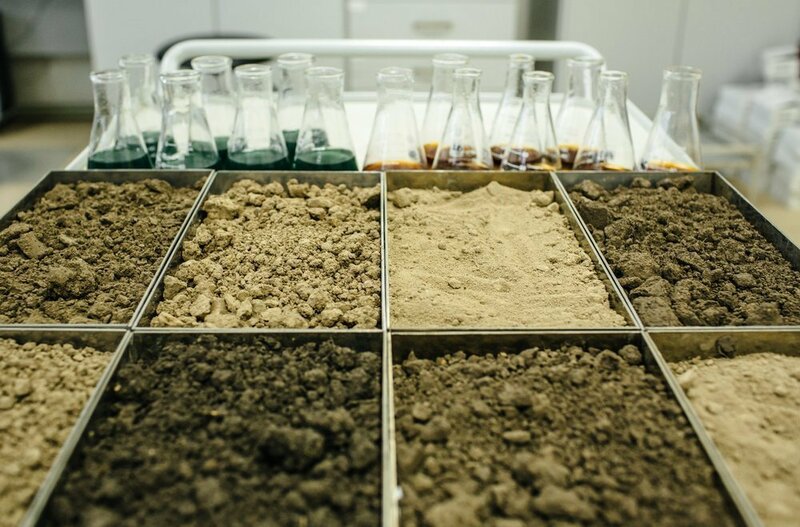 Topsoil Pros knows about all of these methods. They’ll be with you every step of the way. 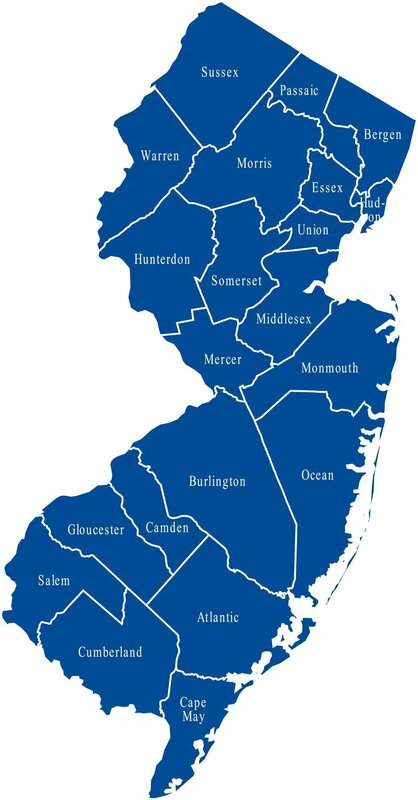 Topsoil Pros have been guiding Somerset and Monmouth counties on their projects’ topsoil needs for years. Call Topsoil Pros today at 732-970-7261 to learn more about how to spread topsoil.